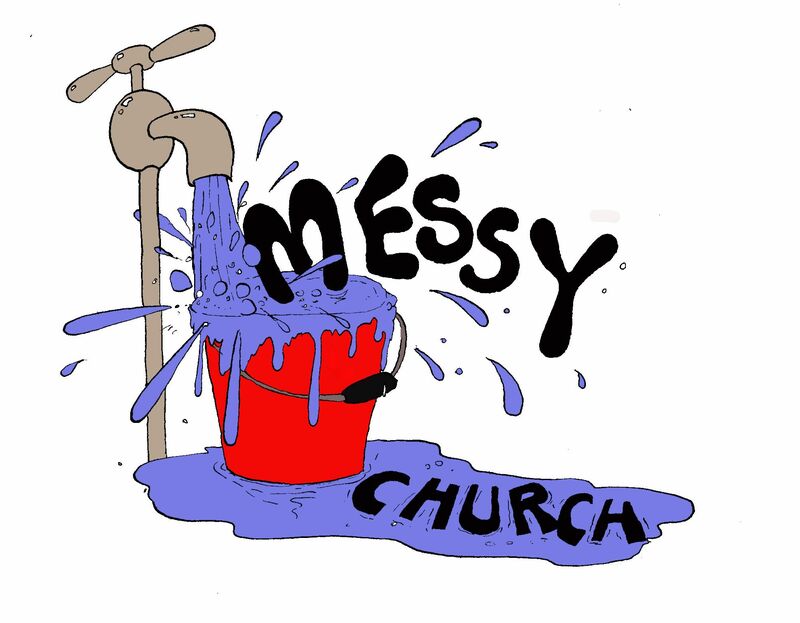 Messy Church is church with a difference! Specifically aimed for children aged 0-11 and their parents. An hour to explore Bible based quality crafts, games and activities. Then 30 minutes together to interactively hear the story, play a game or quiz, sing songs and think about how it might apply to our lives and then share tea together, from 4.30. Messy Church is a great place to find out more about Jesus and get to know new friends too. Mega Messy Church at CBC happens at Easter, Halloween and Christmas! Between 60 and 100 people come and it’s great to make new friends during the afternoon. If you’re able to, please bring some food to share for a sit down tea together at the end.